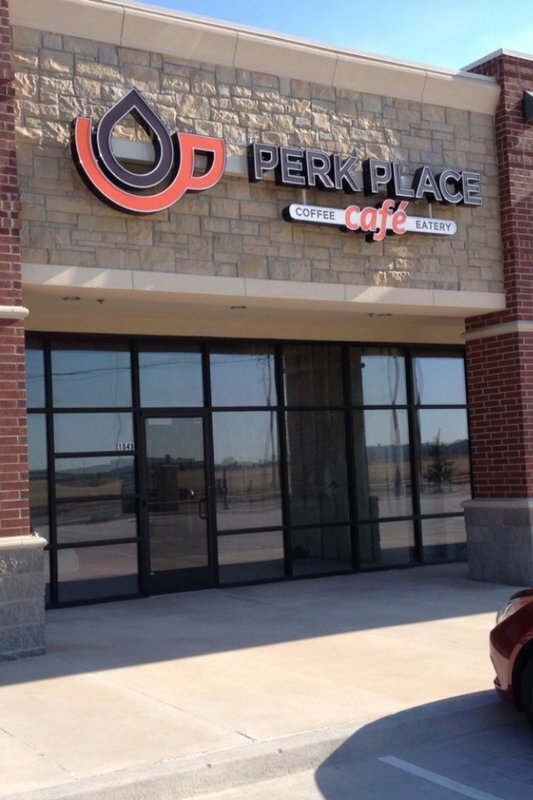 Perk Place Coffee in Edmond is a great spot for a morning pick-me-up or for a quick, delicious lunch. 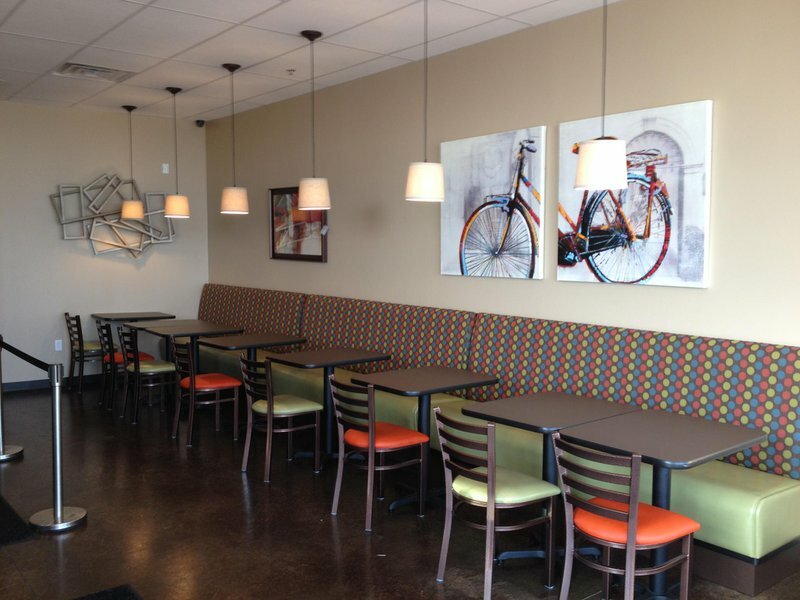 With a variety of espresso drinks, smoothies, pastries, paninis, wraps and salads, Perk Place offers something for everybody. Try a latte or cappuccino, made with care on a high-quality, manual espresso machine, or grab one of a variety of smoothies along with a cinnamon roll or tasty croissant breakfast sandwich. 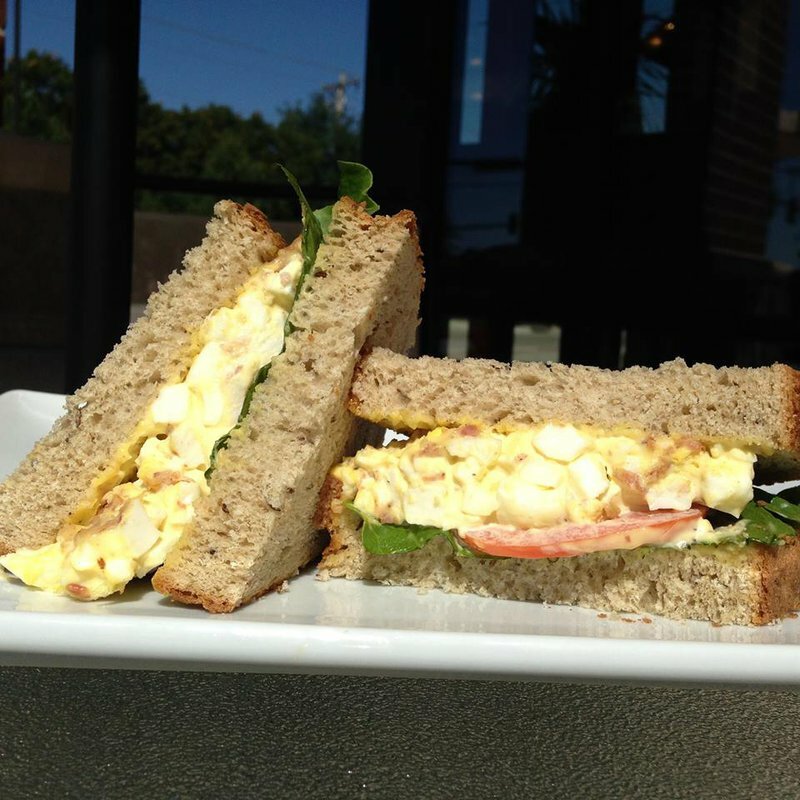 For lunch, start off with some bacon-wrapped mac 'n cheese, then move on to a turkey club wrap or ham and cheese panini paired with a fresh fruit cup or spinach, berry and chicken salad. 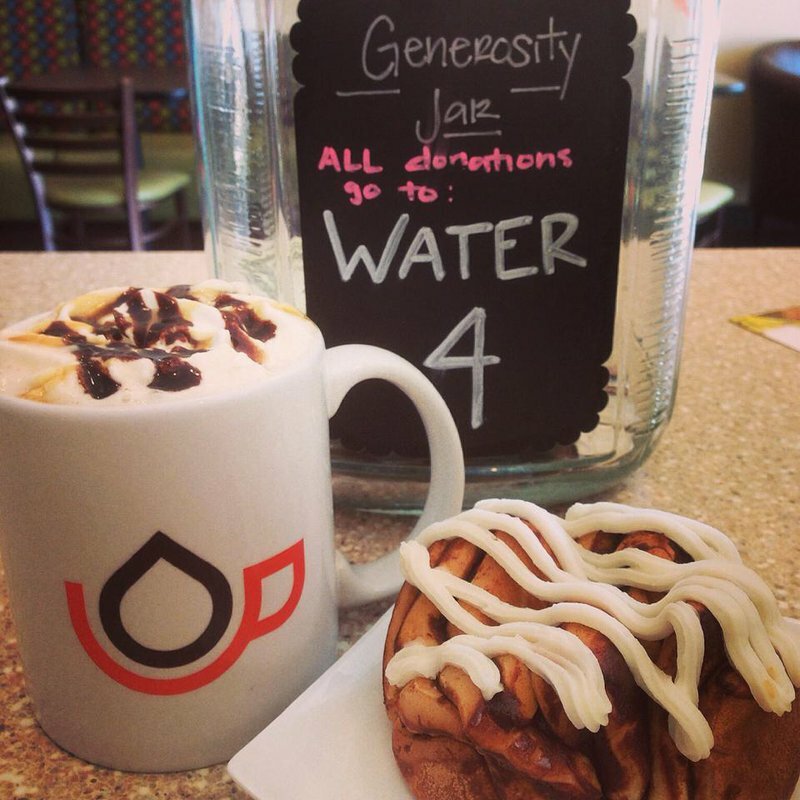 Everyday, from 7am to 8am, the coffee is free at Perk Place, so head in soon for a refreshing experience.